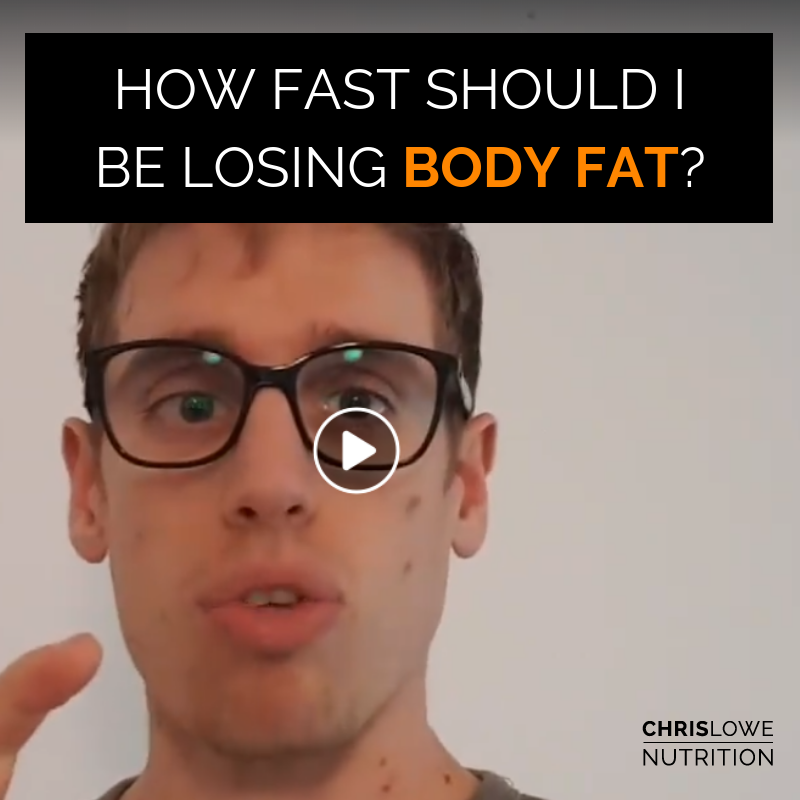 How fast should I be losing body fat? We know that we need to restrict calories to shred body fat. We also know that calorie restrictions hosts a whole load of trade off and compromises with more aggressive deficits only magnifying this. So, we delve into this issue and look at how quickly you should be losing body fat on a weekly basis to negate this – I.e. maintain/build muscle mass and maintain/enhance your performance. Is the holy grail of building muscle, losing body fat and upgrading your performance all at once even possible?